Like trivia? Love the Harry Potter books and movies? 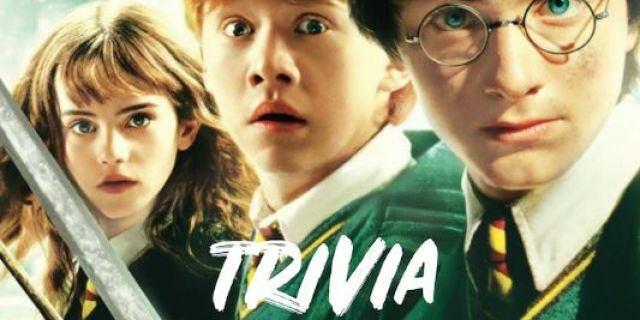 Well then, grab your friends and family for this limited time themed trivia night. Grand prize will be a four pack of free admissions to upcoming Yaymaker events! Tickets are only $10 here. Join us at the Main Lobby at 7PM for cocktails and lounge menu.